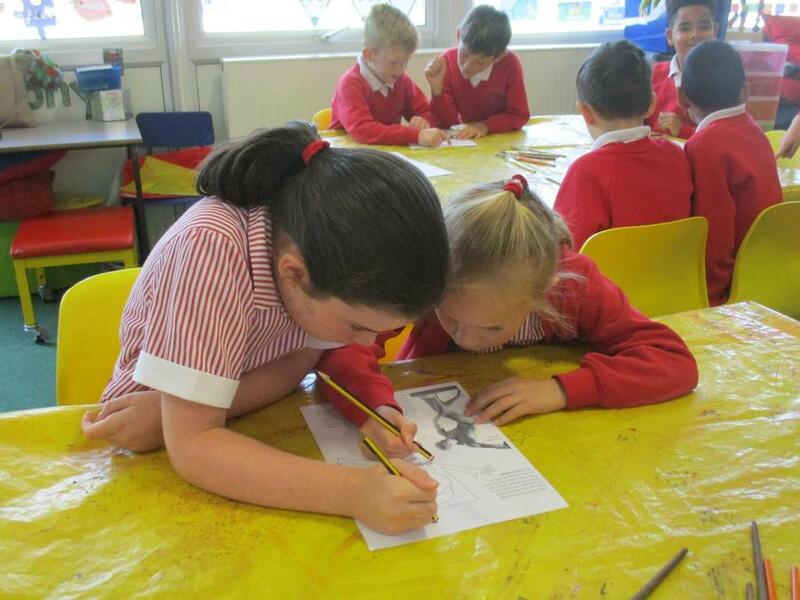 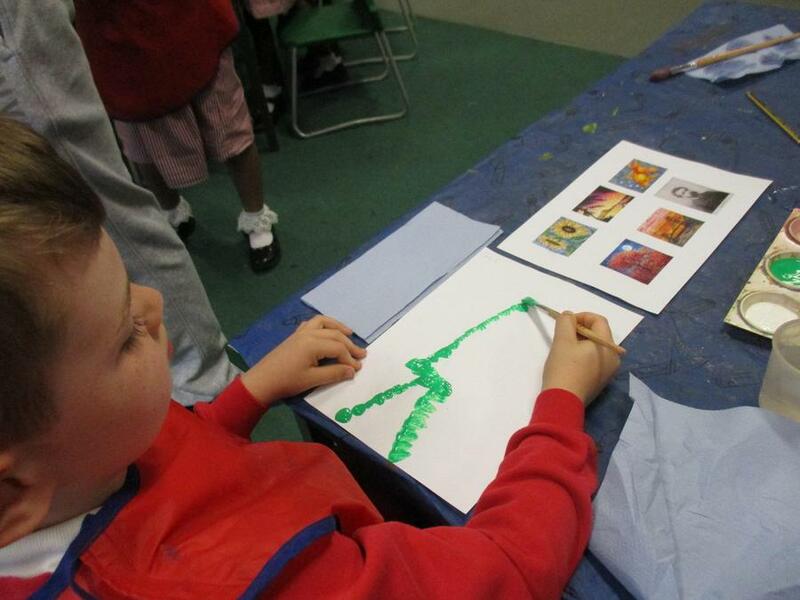 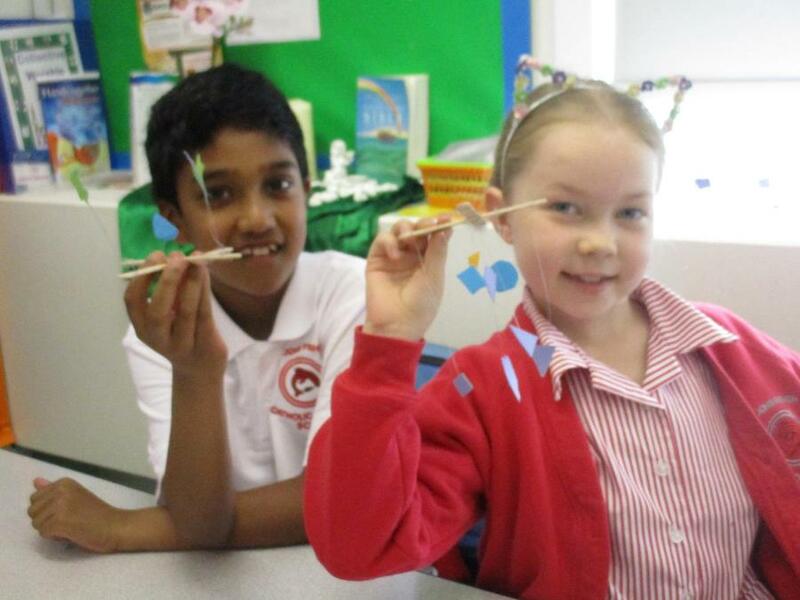 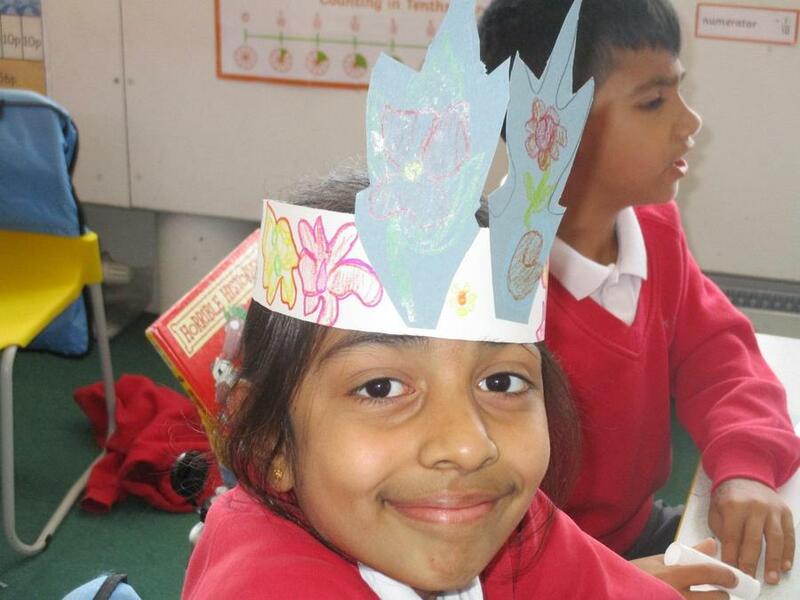 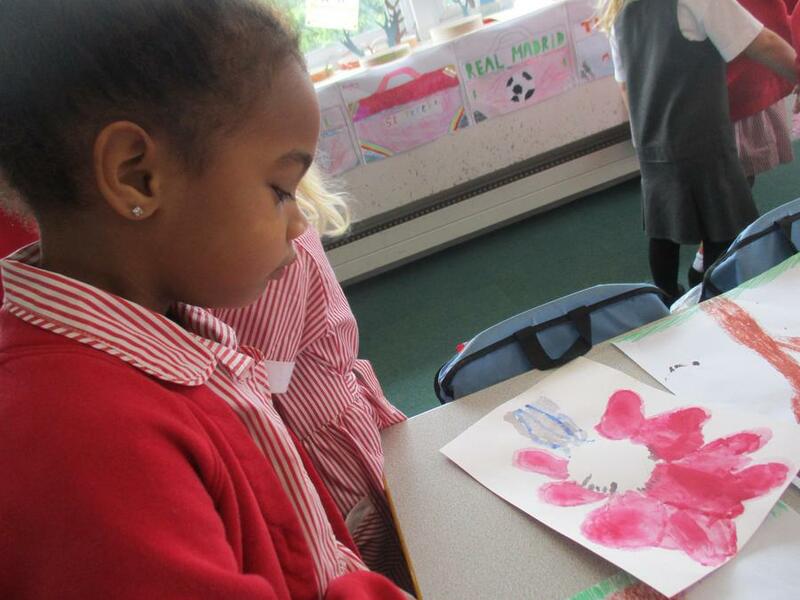 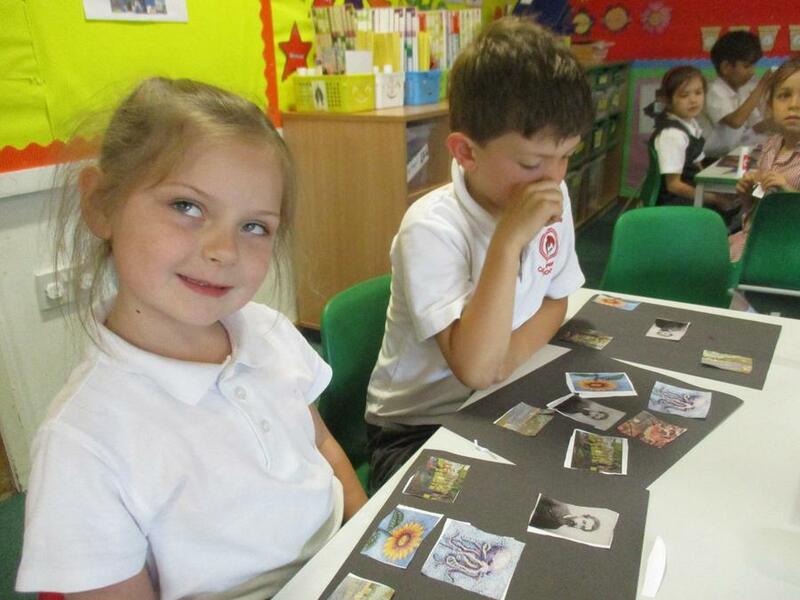 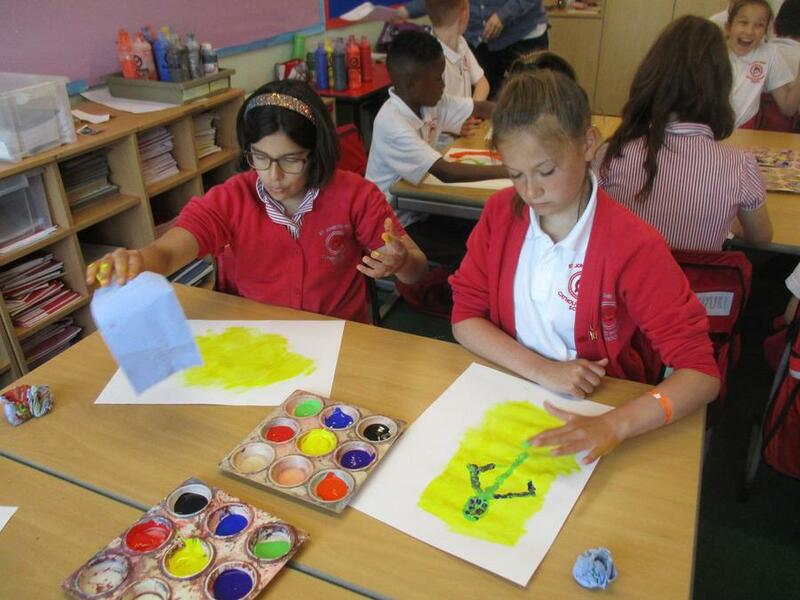 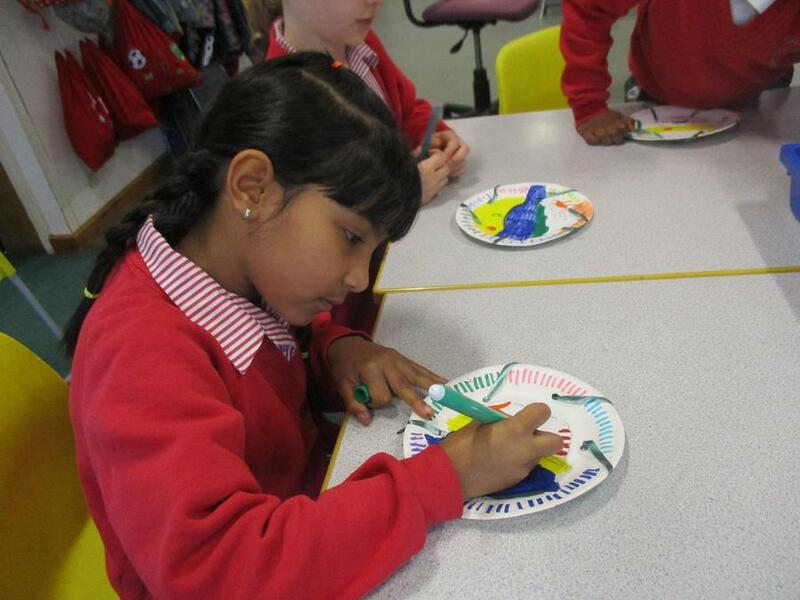 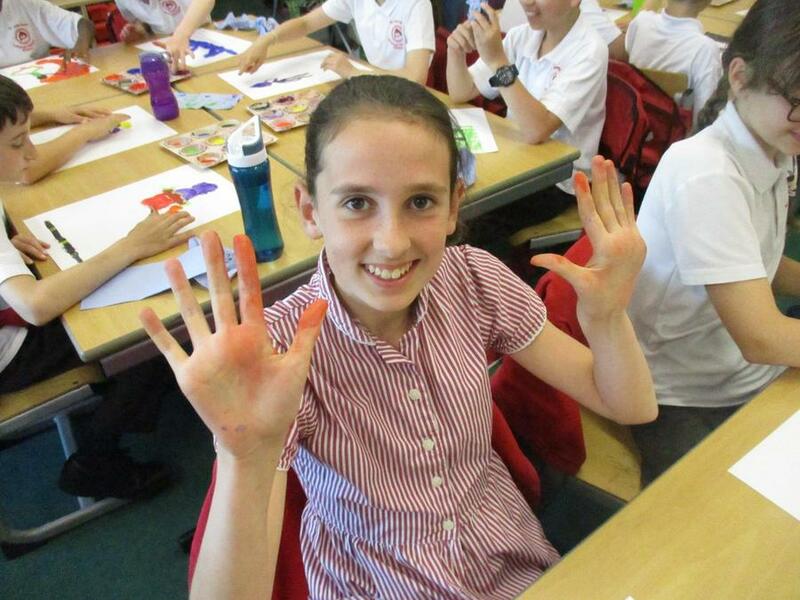 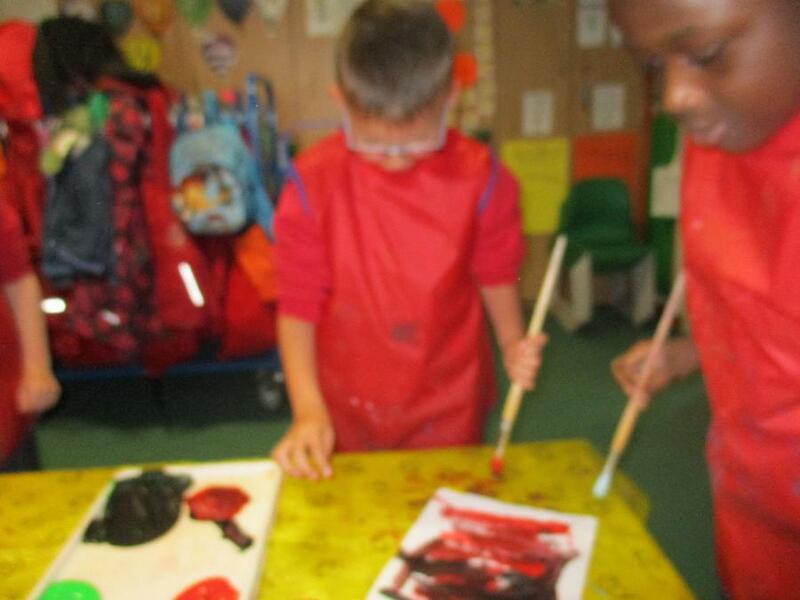 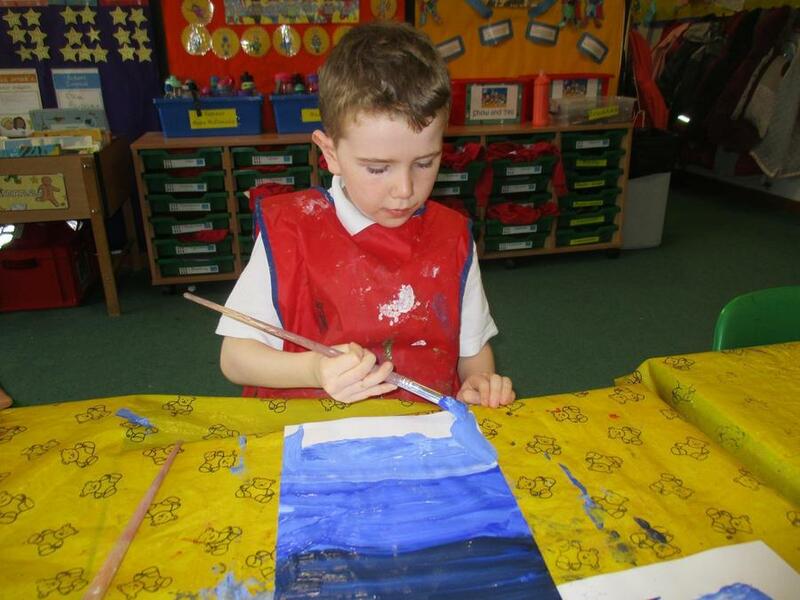 During Art week the children have been working hard to explore different art skills; such as colour mixing, printing, sketching, collage and many more. 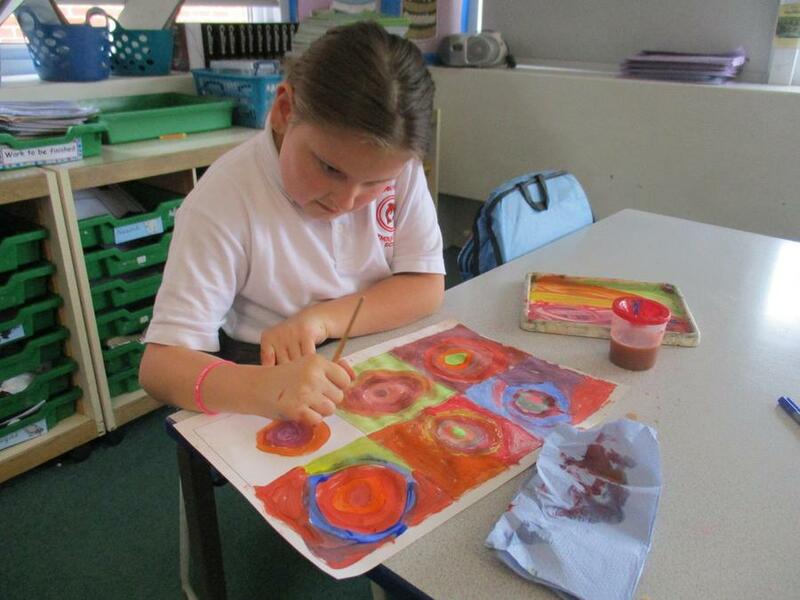 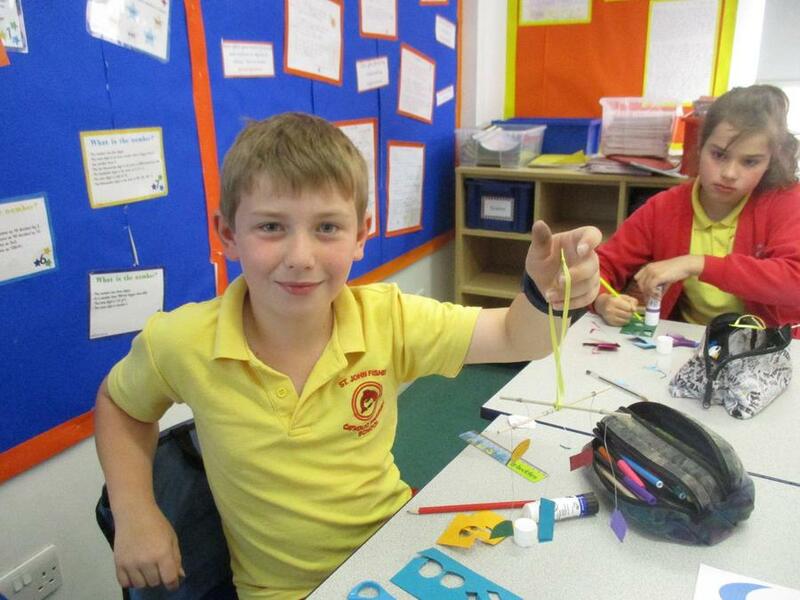 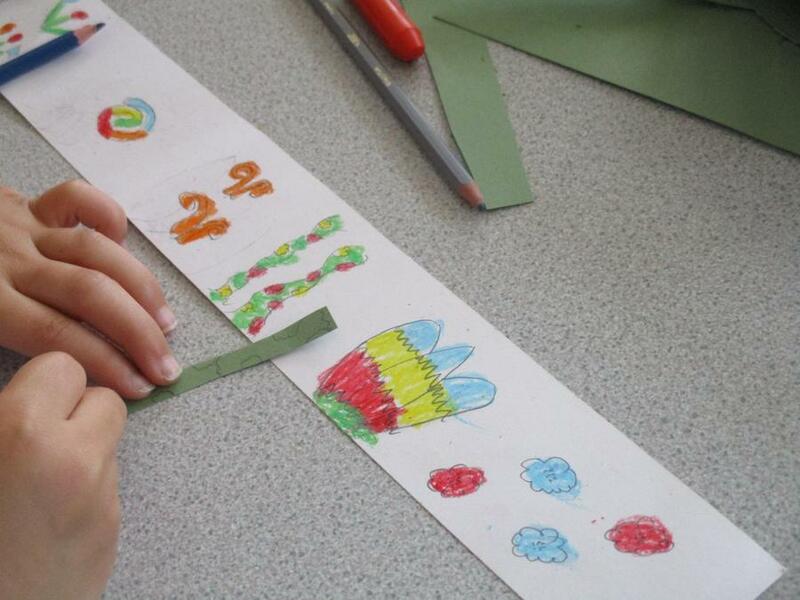 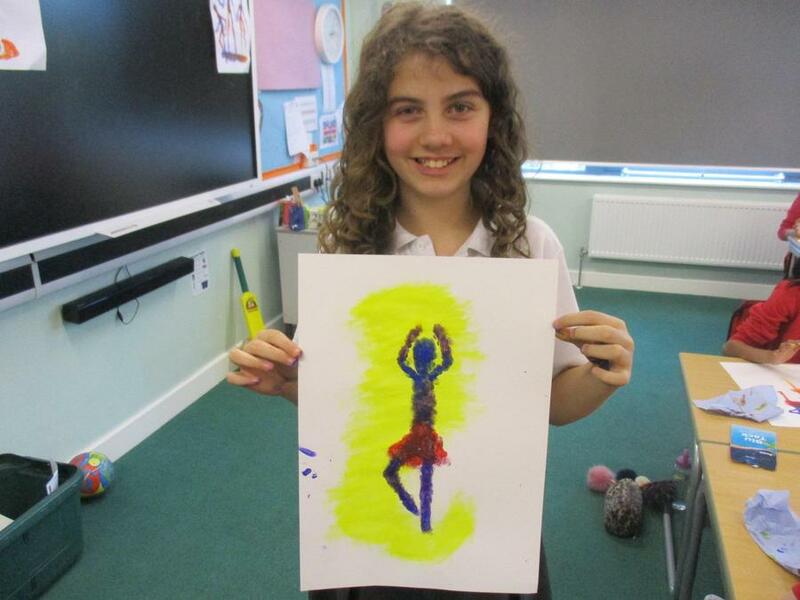 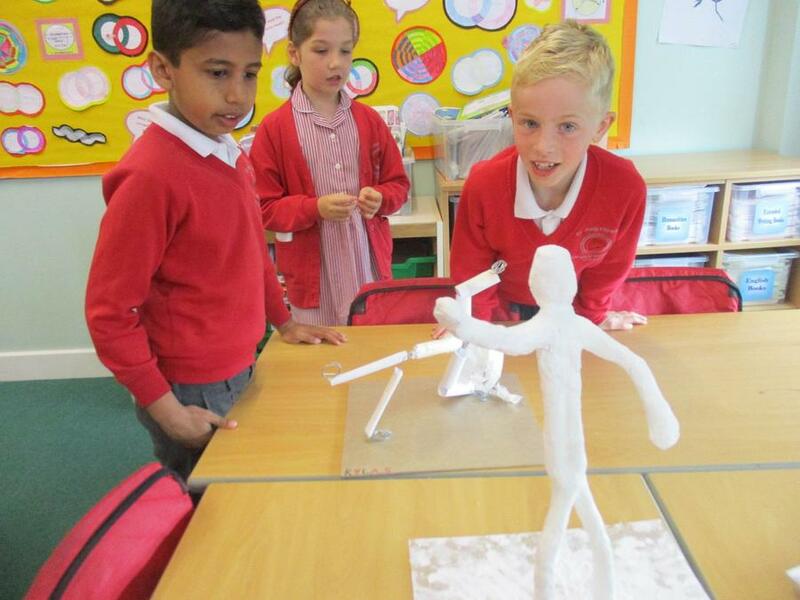 Each year group have chosen an artist to explore using these art skills. 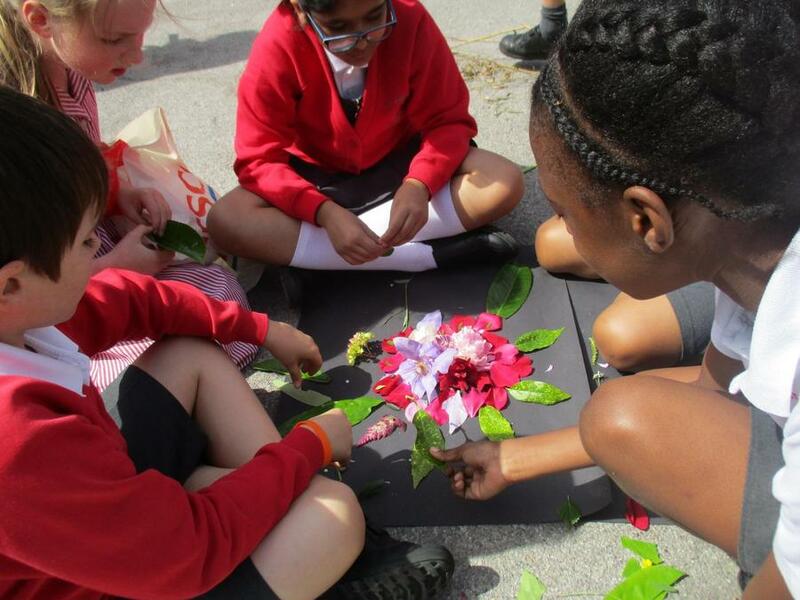 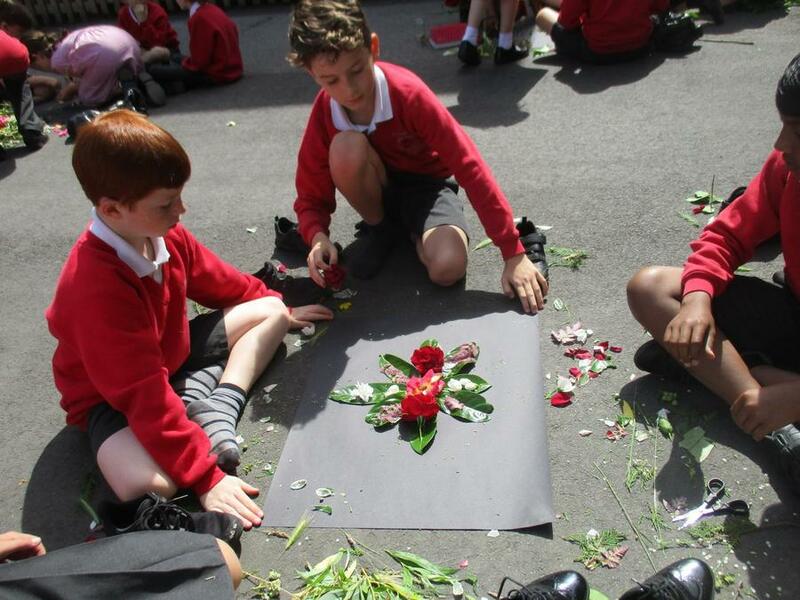 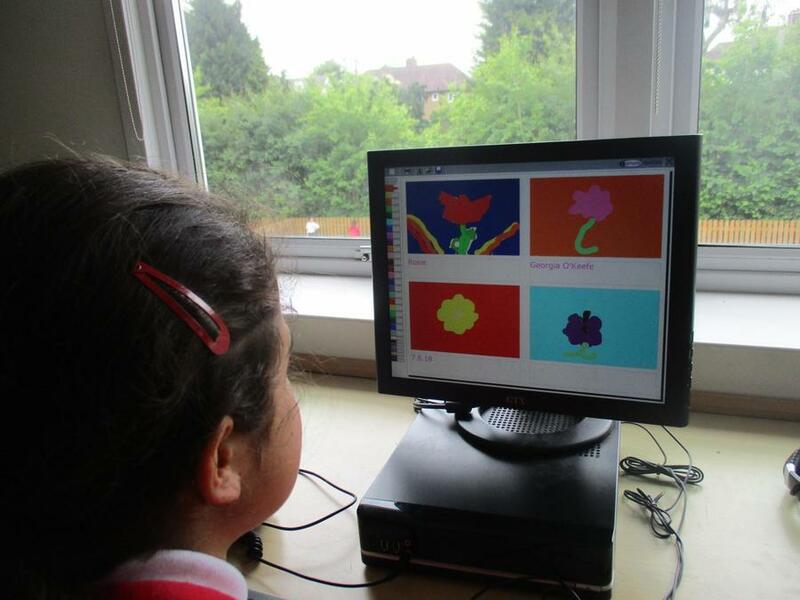 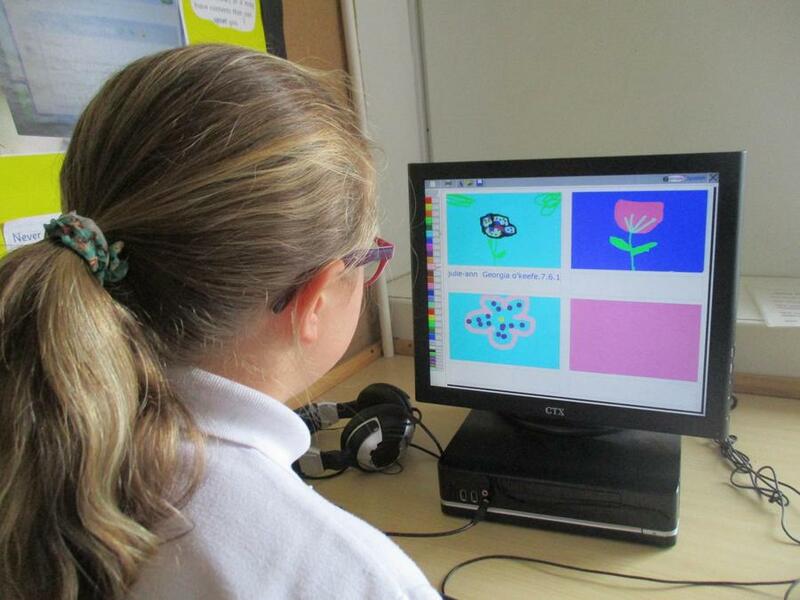 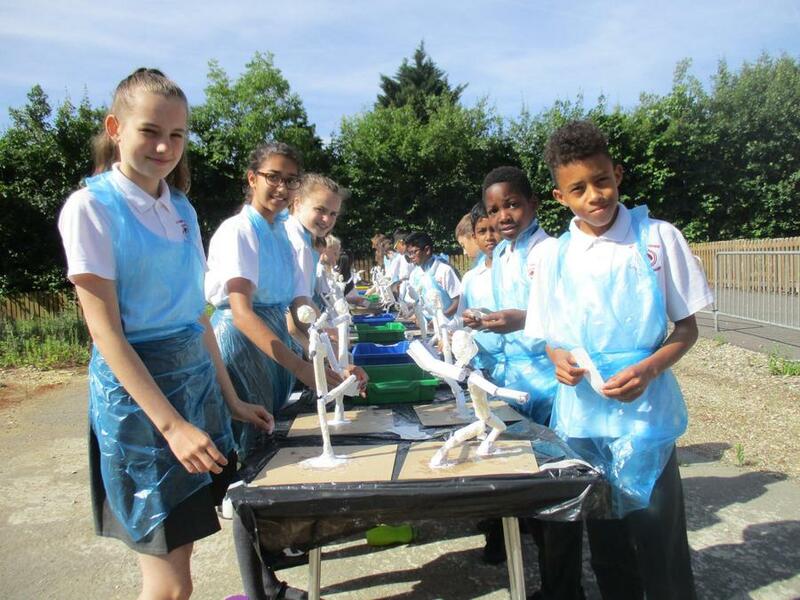 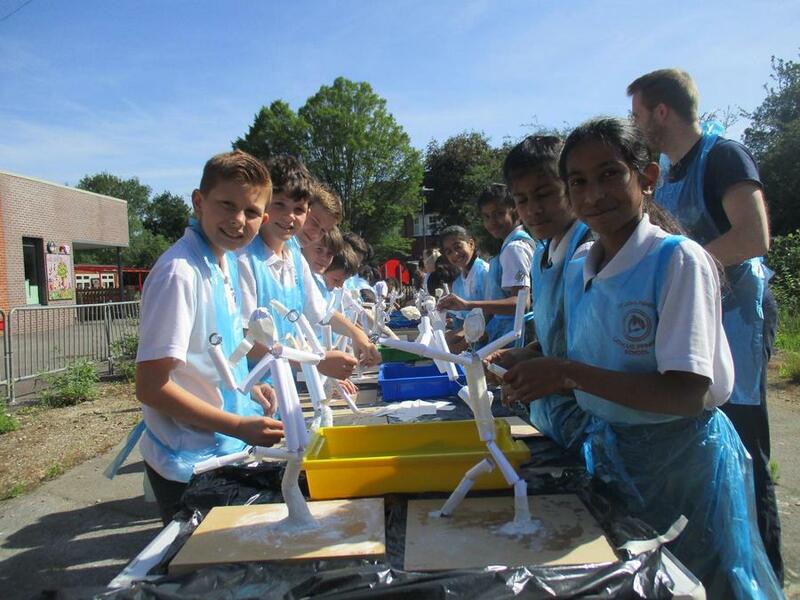 Some classes took advantage of the good weather and set up their art studios outside in the playground, the children also used ICT to recreate the work of one artist. 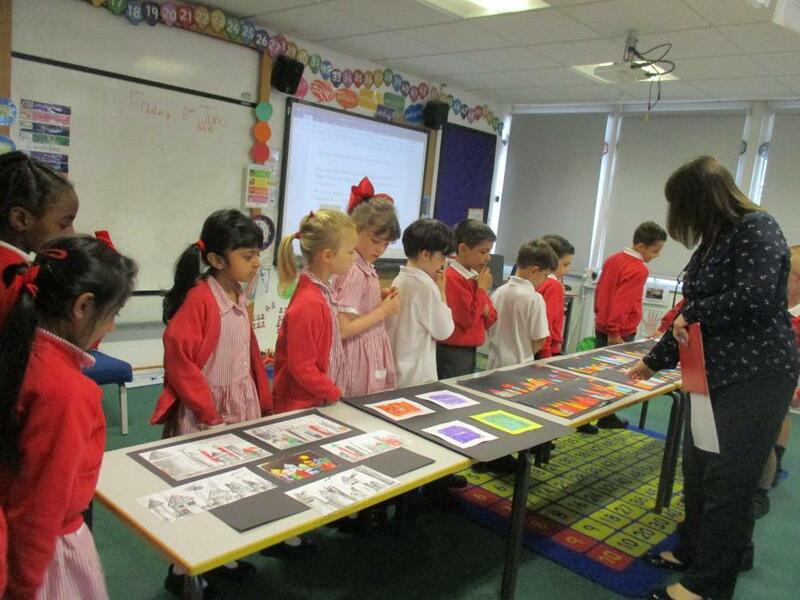 Today the children and staff went on a gallery tour around each classroom to share the amazing work that has been done during the week. 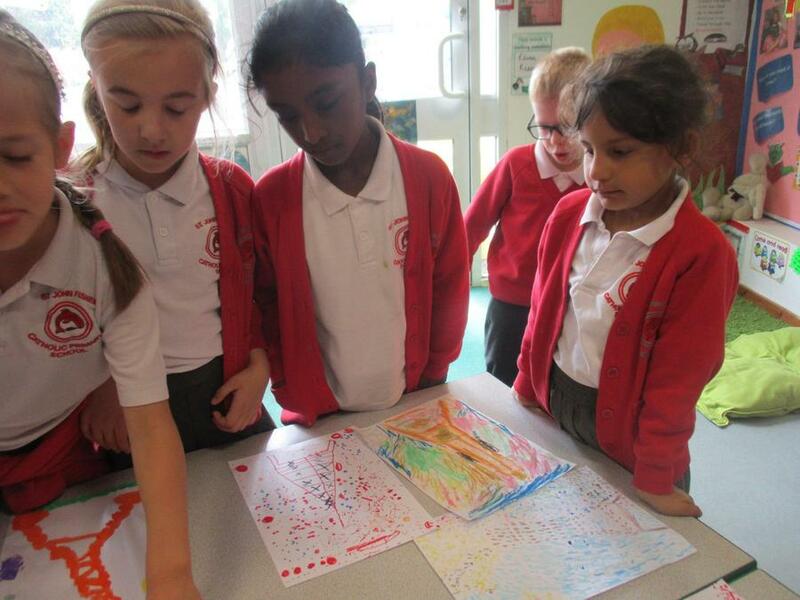 Our Arts governor joined the tour and was very impressed with the variety and quality of work produced. 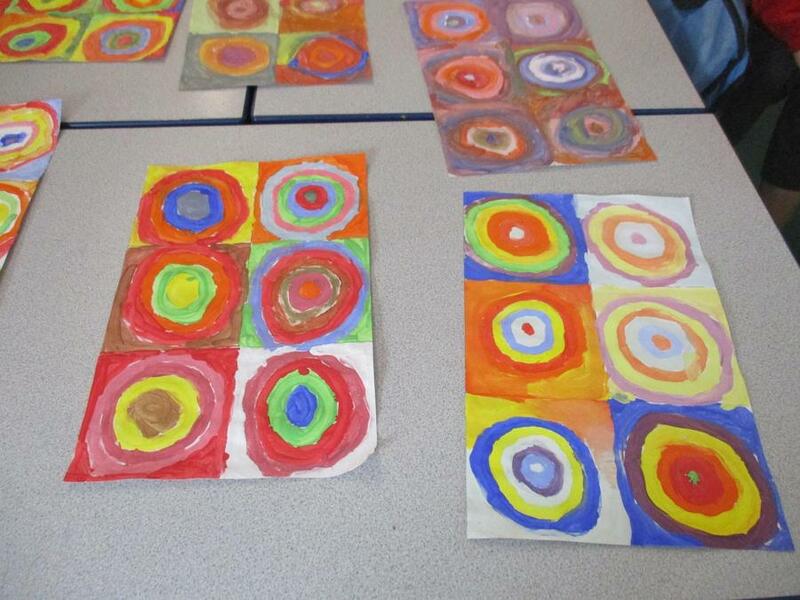 Pupils completed an evaluation sheet making comments on the different skills and artists. 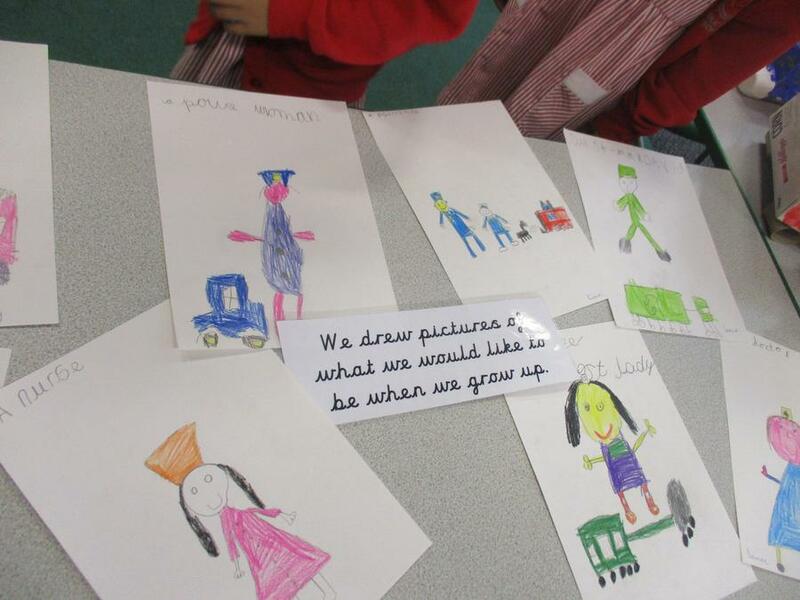 Staff took the opportunity to get ideas for future art planning. 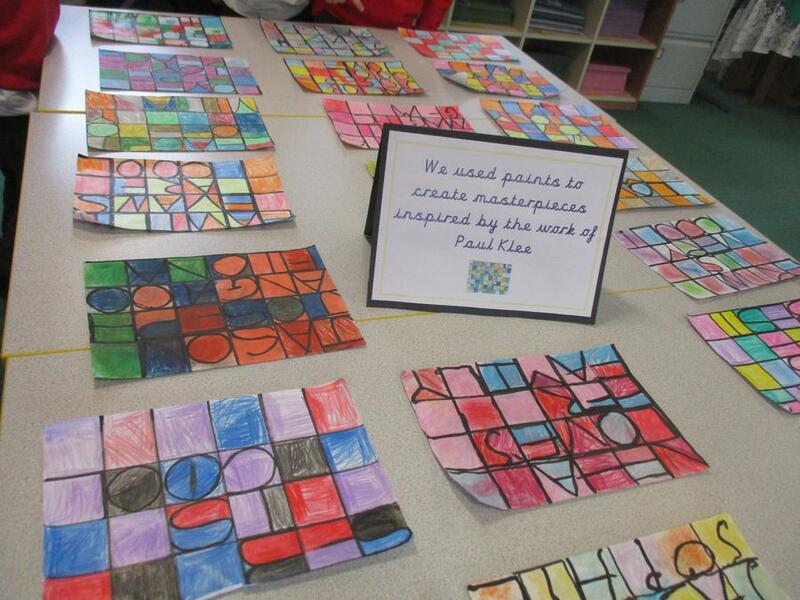 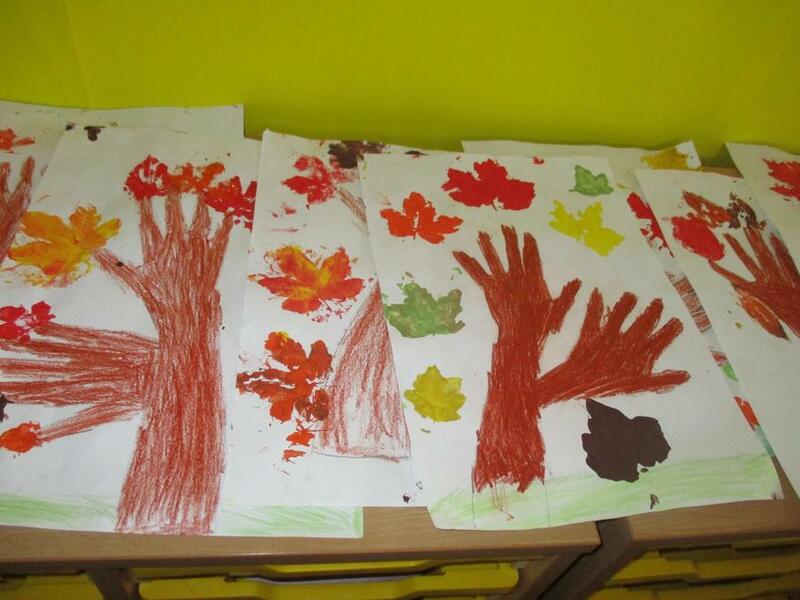 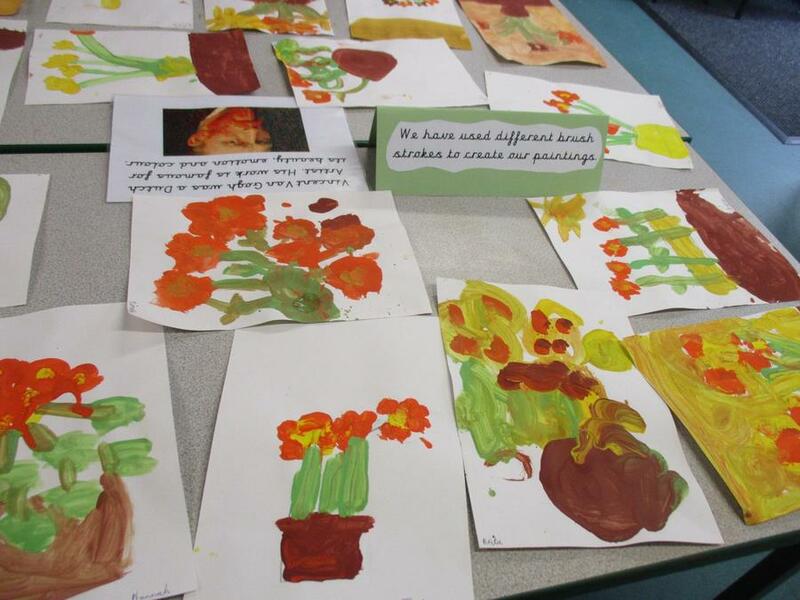 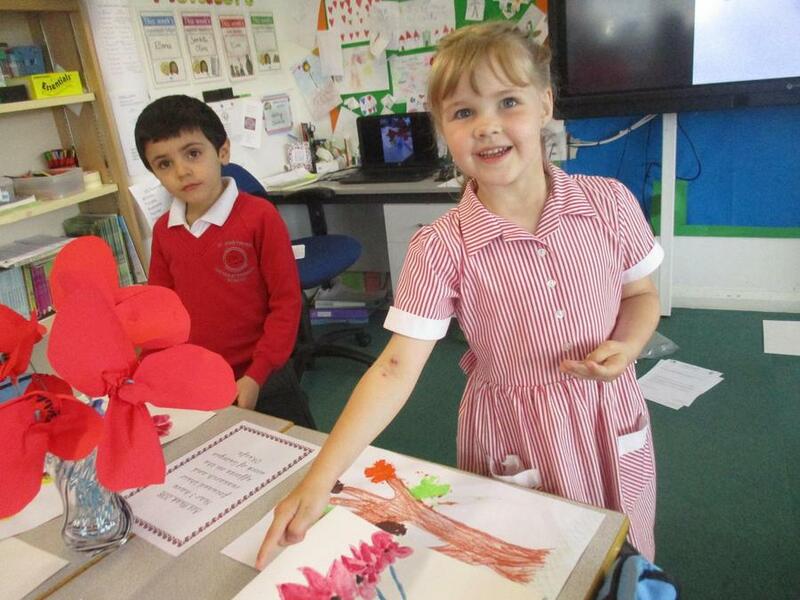 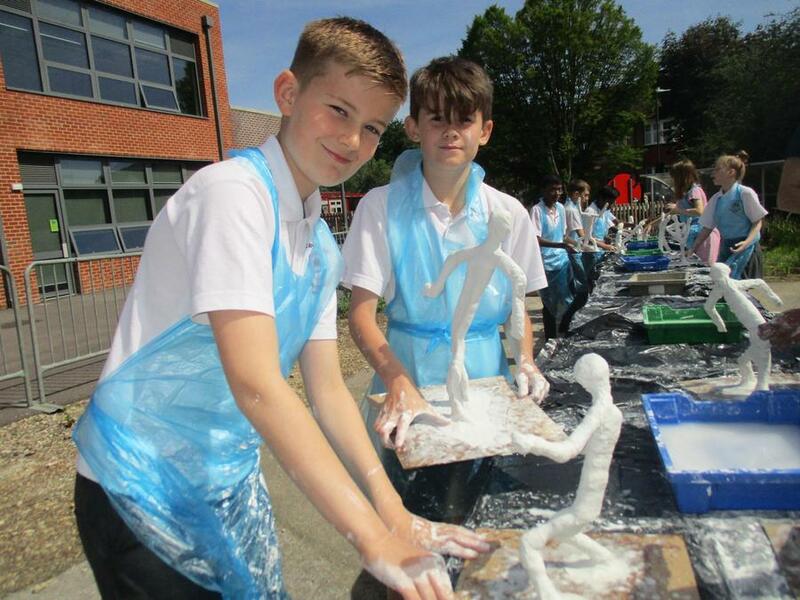 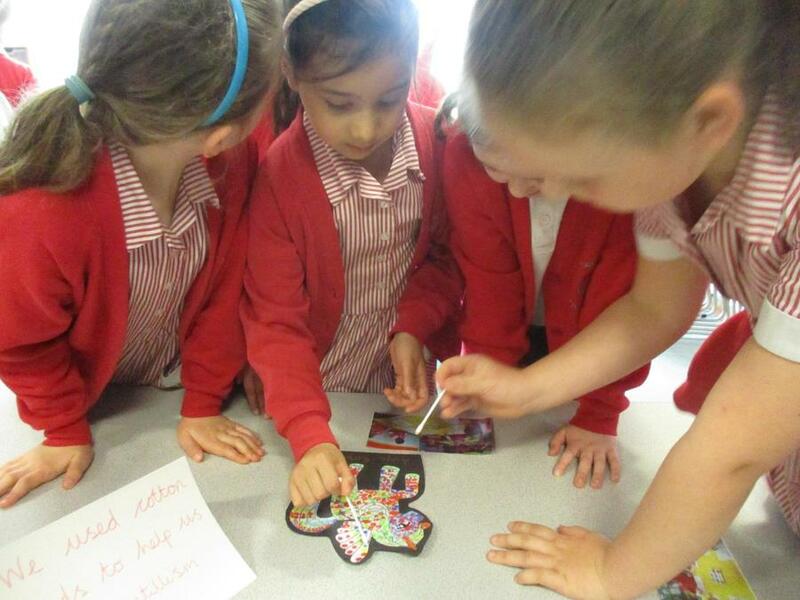 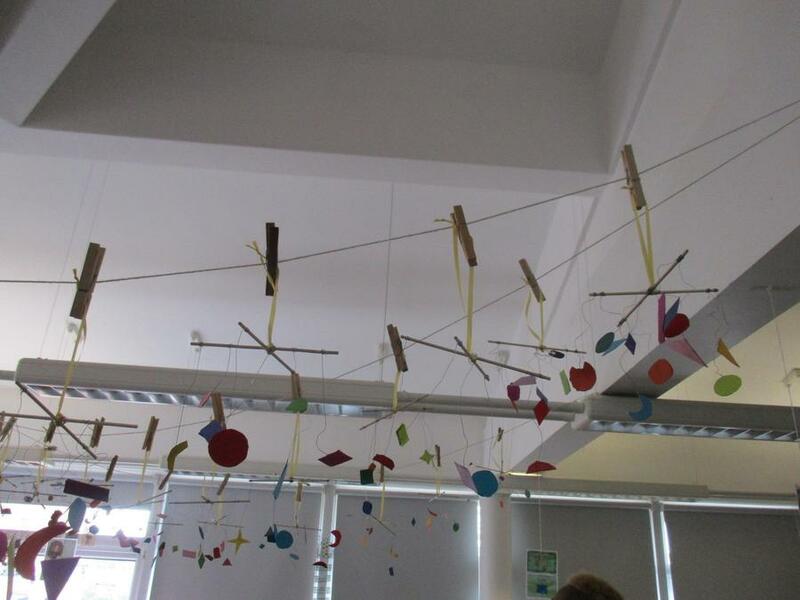 The children and staff have thoroughly enjoyed Art week and are very proud of their work. 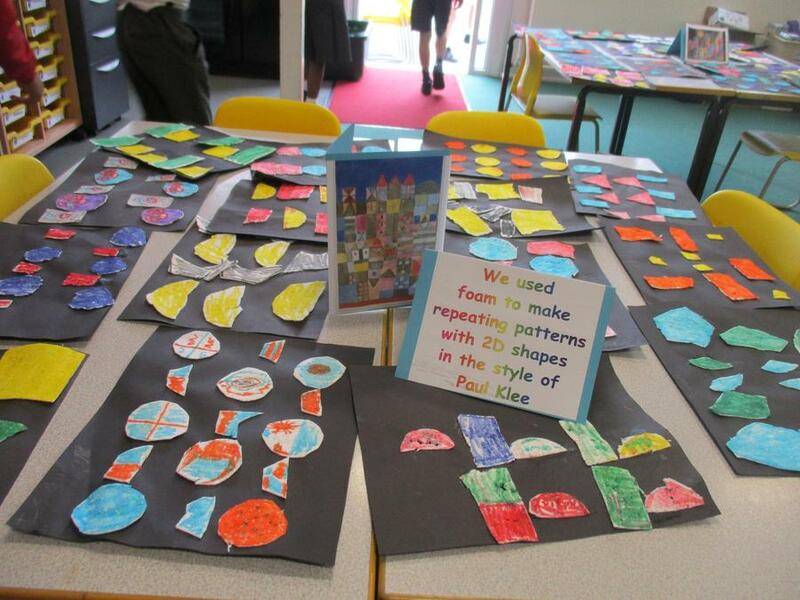 Some of the artwork from each year group will be on display in our school hall. 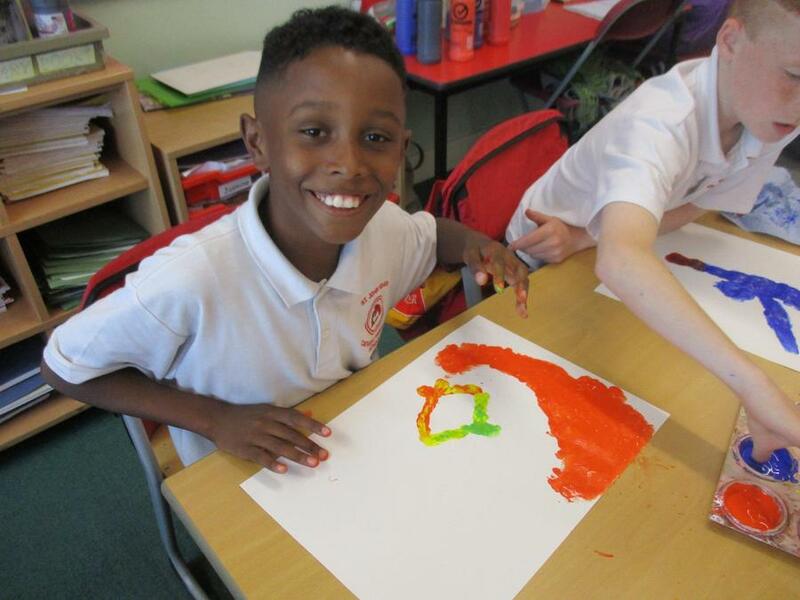 Many thanks to all the staff for their hard work in preparing and planning art lessons and Mrs Hinds for arranging such an interesting and enjoyable week.